Free Shipping. 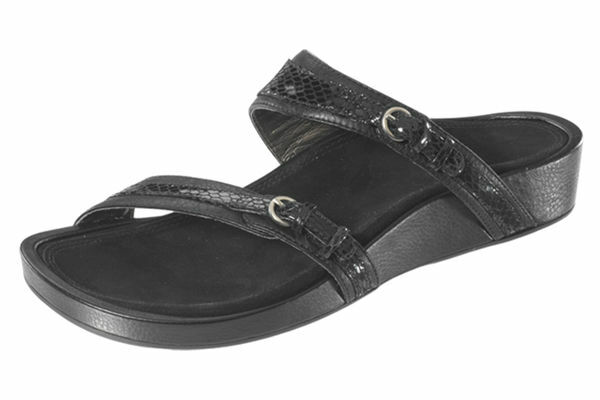 The Aetrex Amalie Double Strap Sandalista is a sandal that features the best of Aetrex's design with summer-styling. 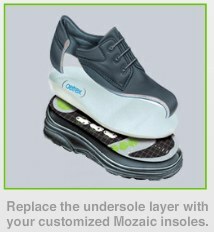 Experience a revolution in sandal design with customizable removable footbeds, built-in Lynco support and memory foam technologies. New Sandalista Design - Liberation of the Sole! Click to see all the Aetrex Amalie colors. Click to see all the Aetrex Sandalista Styles.